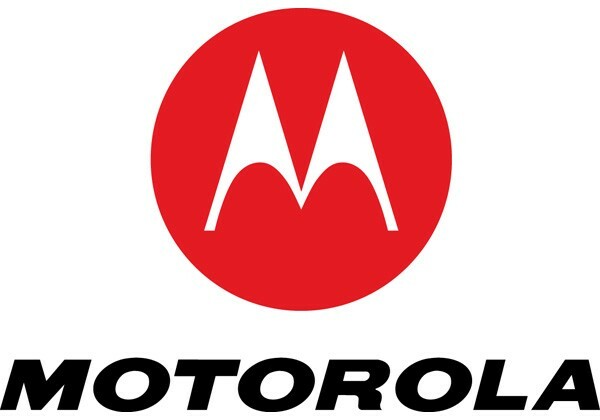 Motorola, Inc. is a multinational telecommunications company based in Schaumburg, Illinois, United States (U.S.). After having lost $4.3 billion from 2007 to 2009, the company was divided into two independent public companies, Motorola Mobility and Motorola Solutions on January 4, 2011. Motorola Solutions is generally considered to be the direct successor to Motorola, Inc., as the reorganization was structured with Motorola Mobility being spun off. Motorola designed and sold Wireless network equipment such as cellular transmission base stations and signal amplifiers. Motorola's home and broadcast network products included set-up boxes, digital video recorders and network equipment used to enable video broadcasting, computer telephony, and high-definition television. Work on prototypes of new features on Cloud services client, server and portal. Learn Google Cloud technologies, Android internals, how to develop new GCP/Android s/w features and debug existing code. Will participate in various phases of s/w development life cycle from initial concept to potential deployment of the new feature.